 A call for new structure and ways of behaving as church by an experienced church officer Church-wide discussions continue about the emergent church, attracting young people, financial survival, corporate structure, relationships with the Anglican Communion, and other ongoing issues, while age-old behaviors and patterns continue to derail progress. This book offers concrete examples from a systems perspective as to how intentionality in leadership based on shared foundational theories has the potential to empower our church to be the transformative entity God called it to be. 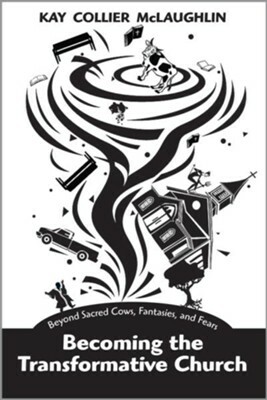 I'm the author/artist and I want to review Becoming the Transformative Church: Beyond Sacred Cows, Fantasies, and Fears - eBook.